Home » Maybole Cottage- anticipating the arrival of our first guests today. Maybole Cottage- anticipating the arrival of our first guests today. 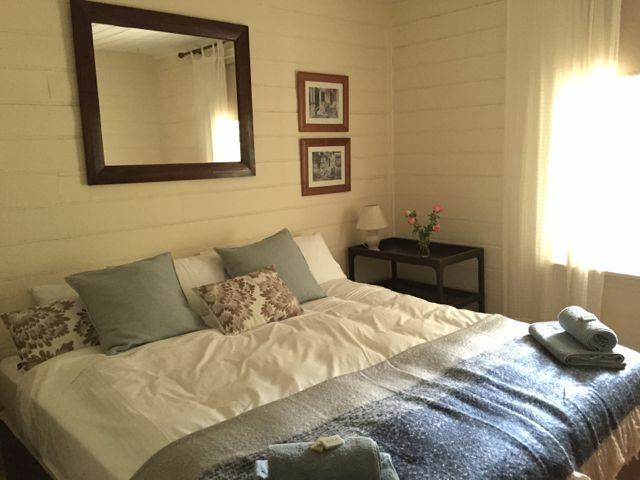 Alexandra Farmstay is ready for guests! We have been decorating our cottage in anticipation of our first groups' arrival today. Maybole cottage now has air-conditioning in the comfortable living / dining room. The three bedrooms have also had a facelift and are looking ever so inviting. Personal touches are important to us as we like to think that our guests not only feel welcome but also get a sense of where they are holidaying. With fresh flowers and eggs from the property and locally made soaps and chocolates on arrival we hope our visitors are enchanted by what Alexandra has to offer.